This article is all about Abrasive, here you will learn Abrasive Definition, Types of Abrasive its Forms, Application and some Important Abrasives. 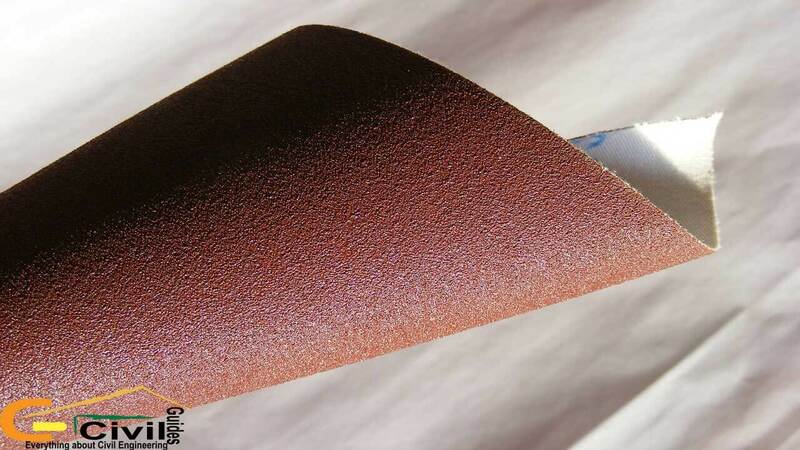 It may be defined as a hard material that can be used for Polishing, Smoothening, and Grinding the surface of other materials. Some Abrasives are hard enough to cut many hard materials. The essential characters of an Abrasive are its hardness and brittleness. Diamond is a Natural Abrasive. It is known as the hardest material in the world. I think now Abrasive Definition will be cleared. There are two types of abrasive. The Natural abrasives occur as minerals or rocks in the crust of the earth. Diamond, Garnet, Corundum, and Quartz are some examples of natural abrasives. The Artificial or Synthetic abrasive group includes a number of materials possessing very high hardness. Carborundum, Aluminum Oxide, and Glass Fall are some example of this group. They are used in both block form and powdered form. 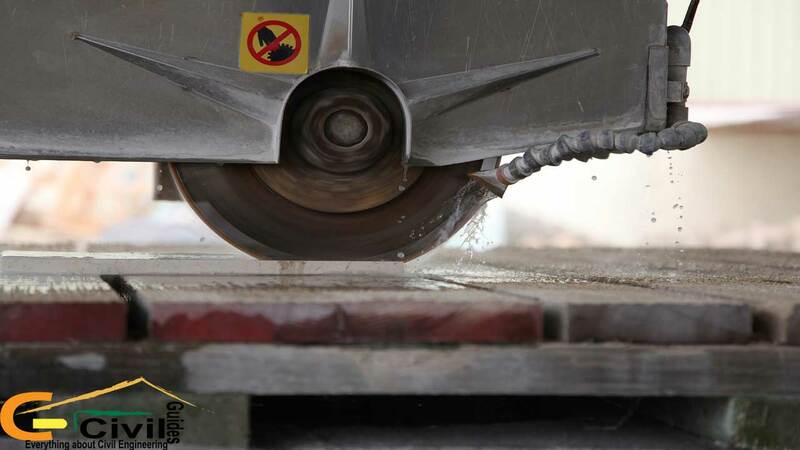 The blocks form are pieces cut in suitable shapes from the abrasives material. They are used as grindstones, whetstones, millstone, and cutting edges. For using in powdered form, the material is crushed and ground to different grades and sizes. This powder is used as such and also after bonding it on cloth or paper. They are used in numerous engineering fields. These are necessary for polishing, grinding and finishing surfaces of metals, leather, wood, and stones. Some of them form an integral part of cutting, boring and drilling tools, e.g., diamond and carborundum. Most of the abrasives used in industries are belong to a synthetic group, except diamond. It is a natural abrasive and purest form of carbon (c). It has a great hardness ( H=10 ). In the Gem variety, Diamond is perfectly colorless. Being the hardest substance, it has a very long life compared to other materials. It gets destroyed only by impacts. They are used as core drilling stones, in rock and metal cutters, wire-drawing dies and gear grindstones. Belgian Congo, South Africa, Congo, Angola, Sierra Lone, Brazil and Venezuela are few diamond producing states. It belongs to a synthetic or artificial group. It is the hardest abrasive after diamond. In composition, it is silicon carbide and is manufactured by fusing a mixture of high purity sand, coke, and sawdust. 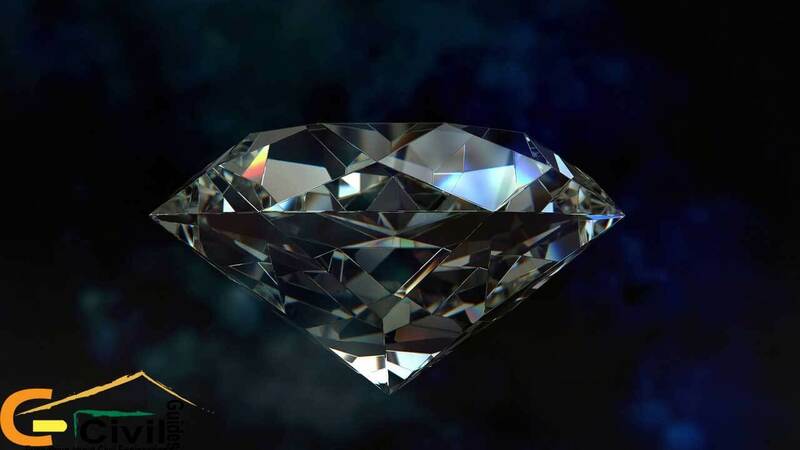 It was first manufactured in 1890 in an attempt to produce artificial diamonds. At present, it is manufactured by using a very high current through of an electric arc at 2482 Centigrade. 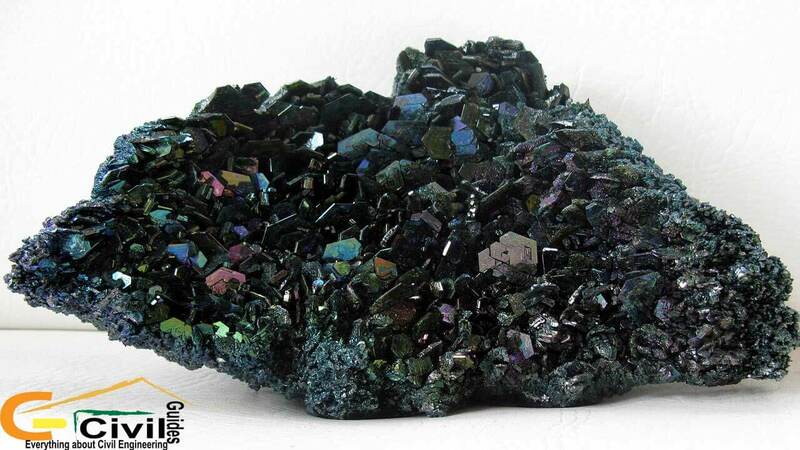 Silicon carbide is formed at the center of the mixture. Common applications of carborundum include in the making of grinding wheels, abrasive papers, abrasives cloth and tool sharpening blocks. It is manufactured by heating boric oxide and coke together at 2600 centigrade temperature. 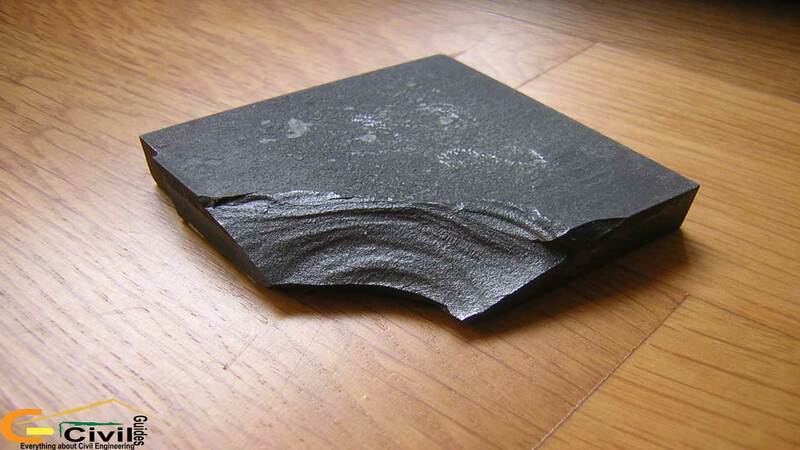 It is almost of same hardness as carborundum and is used chiefly as a powdered abrasive. This mineral belongs to a natural group. They are Gems of high value and are perfect flaw-less crystals. They can also be artificially manufactured. Examples are sapphire, ruby. The imperfect varieties are used as abrasives. It is the most common natural minerals. When pure, it is silicon dioxide. Quartz is also the most commonly applied abrasive in may fields. 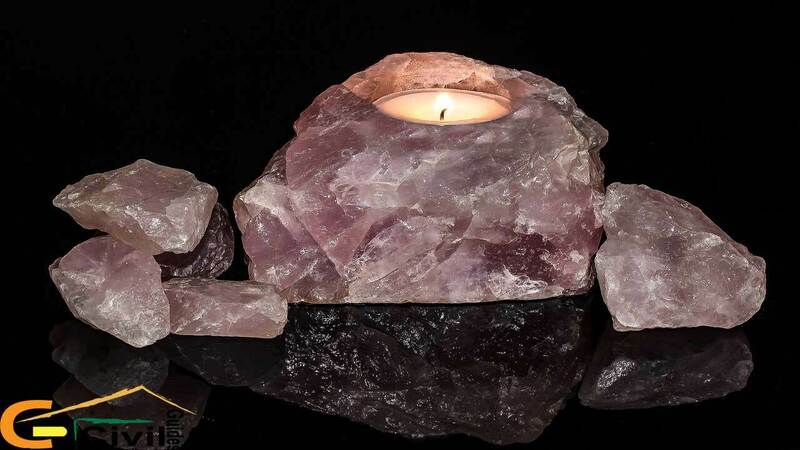 It may be used as pure quartz in blocks and also as quartz sand, sandstone, quartzite, flent, chert, and purmice all of which are various forms of silica in nature. 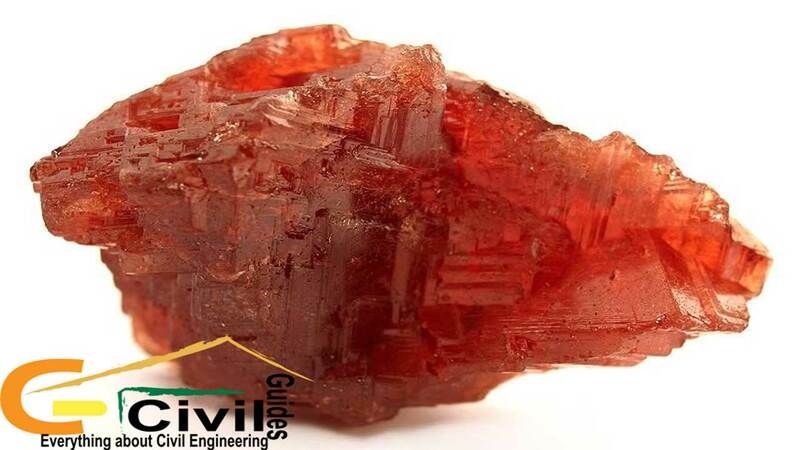 Garnet is a group name for minerals which are silicates of magnesium, calcium, aluminum, and chromium. Some varieties of this group name as Almandine and Grossularite are commonly used as abrasives. Powdered garnet is used for making coated papers, cloth, and discs. Garnet coated paper and cloth are used extensively in wood, plastic, leather, rubber, and metal industries. Thanks! for reading this whole article, don’t forget to share it. A Detailed guide on Cement Mortar.